Don't have all the time in the world for social? Prioritize. You're probably a pretty busy person if you own a business. We bet you don't have all day to learn every single platform and figure if it's the right one for you. No problem. 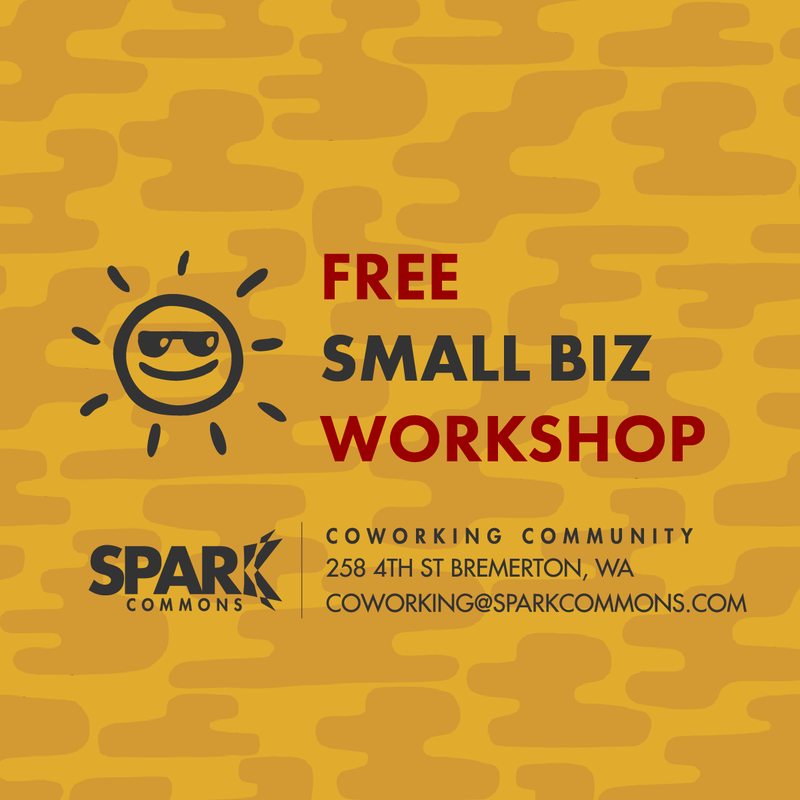 Come to this workshop and we'll help you figure out which ones are right for you and how to create a low maintenance plan to keep it up and look professional. 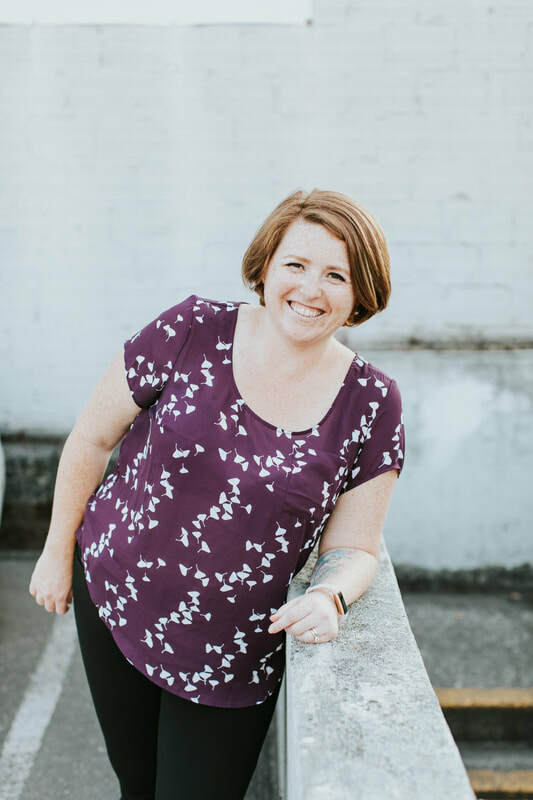 Maureen Jann is a digital marketer whose career has grown up with the internet.